This workshop is for novice as well as experienced writers. Velda provides one-on-one assistance and everyone will be involved in brainstorming and capturing ideas. Bring your laptops or plenty of paper and pens. This is a working workshop so be prepared to write. If you have a work in progress, feel free to bring it, or take this opportunity to create something new. We’ll also discuss what it’s like for writers in today’s markets, how to make the most out of your talent, where to go when you’re ready to publish. Some of the secrets of the trade will also be revealed. Lunch is on your own. Brown bag it or join the group at Grandma’s for a delicious Ozark Meal. Grandma does not take credit cards. The buffet is around $9 plus drink and includes a slice of scrumptious homemade pie, or order off the menu. Cost of the workshop is $35, and the group is limited to 20, so if you want to attend, get your reservation in early. 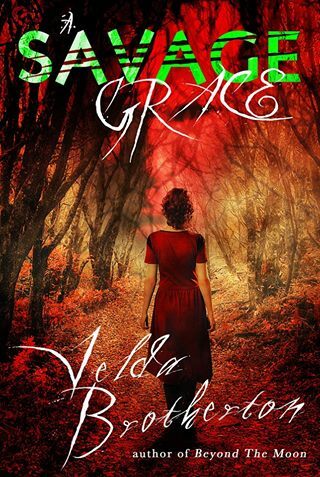 Velda has been writing for 30 years. She has 11 fiction and six non-fiction books, as well as countless short stories and articles published. Two new books were just released. The second in the Victorian Series, Rowena’s Hellion, from Wild Rose Press, and Beyond the Moon from the Foley Imprint of Oghma Creative Media. Three more are standing in line there, to be published next year. She has been conducting workshops and speaking at conferences, libraries, museums, etc., for the past 25 years. She is also co-chair of a large critique group in Fayetteville which has been around for 28 years. For more information on her. Ozark Folkways is located 4 miles south of Winslow, Arkansas on Highway 71-NOT THE INTERSTATE, and about 25 miles south of Fayetteville. Large rock building on the right with sign out front. To register, send a check to Ozark Folkways, 22733 North Highway 71, Winslow, AR 72959 or call 479-634-3791. OGHMA CREATIVE MEDIA CIRCUIT WRITERS WILL APPEAR AT THE FOLLOWING LIBRARIES DURING THE MONTH OF SEPTEMBER. WRITERS INCLUDE: Dusty Richards, Velda Brotherton, Pamela Foster, M.G. Miller, Greg Camp, J. B. Hogan, John Biggs, and a few surprise guests as well. 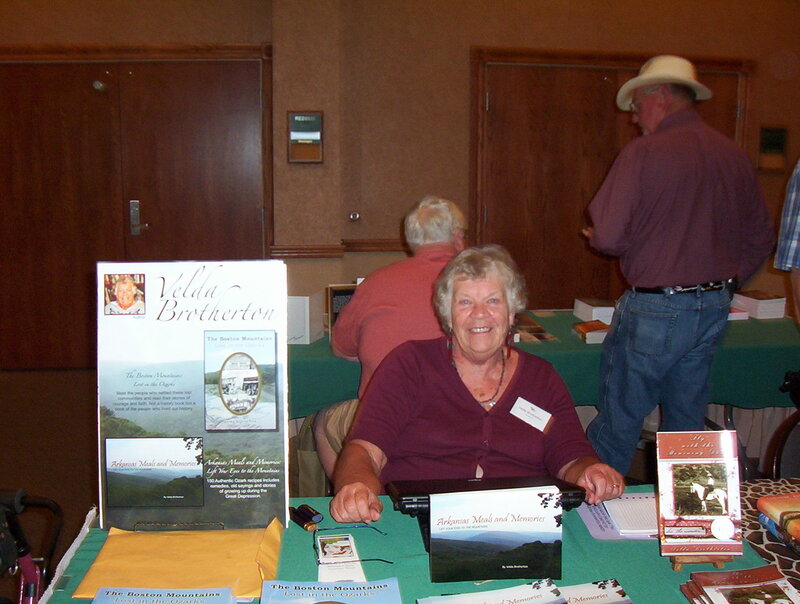 9/19 – West Fork – 2-4 p.m.
9/27 – Winslow – 1-3 p.m.
Come visit with us, take a look at our latest books and talk to authors. We’d love to see you there. Contract with Wild Rose Press for a three-part series The Victorians. second son (remittance man) who will marry Wilda and serve as guardian to the other two. 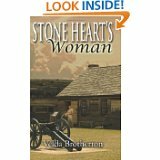 It all hinges on the marriage, but Wilda does not like the Duke from the moment they meet. 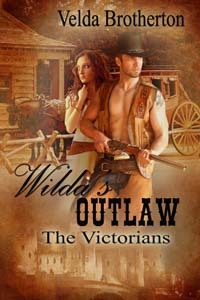 Wilda’s Outlaw was released in 2013.